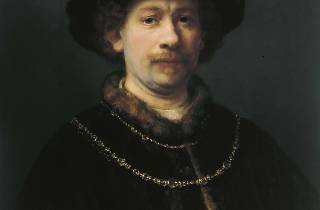 Inasmuch as they're now called 'selfies', which makes it seem like a new trend, the truth is that self-portraits have existed almost as long as art has been art. Now, the Thyssen-Bornemisza Museum is hosting this exhibition 'Autorretratos. 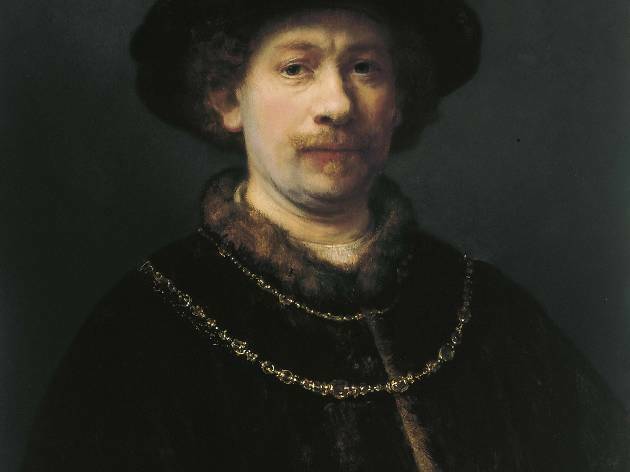 El artista y su imagen', which reviews the evolution of the self-portrait, from the Renaissance to the 20th century, including works by Rembrandt, Steen, Freud, Beckmann and Schiele, among others. A new installment of the 'Miradas cruzadas' series that looks at the history of this genre, marking a psychological component (often narcissistic in nature), and of which vestiges exist that date from ancient times although the authentic works are from the Middle Ages.